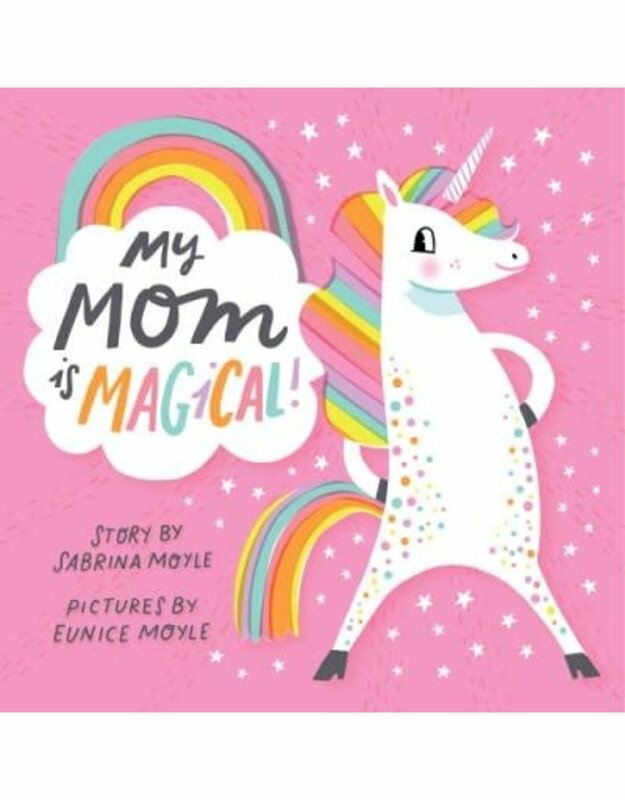 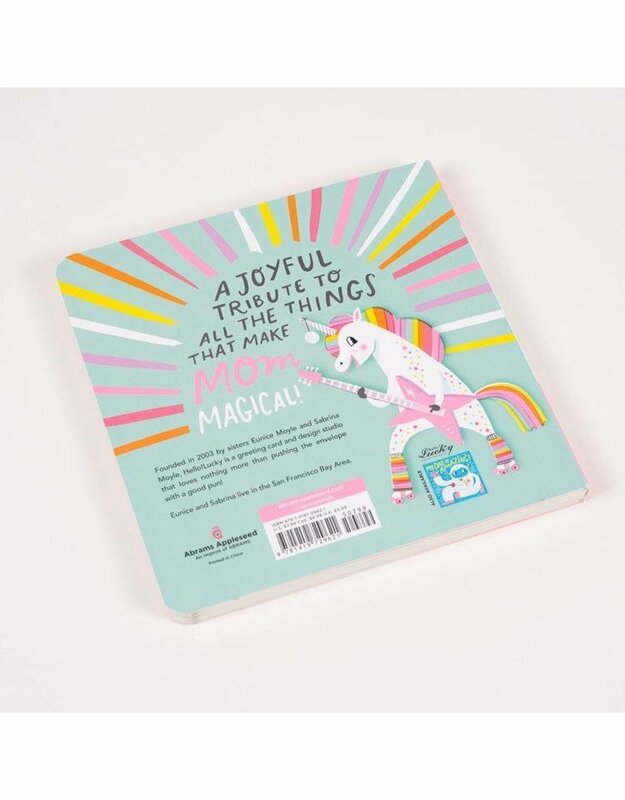 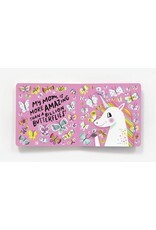 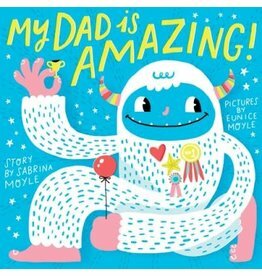 Sabrina Moyle and Eunice Moyle paired up to write My Mom is Magical, which features a magical unicorn. 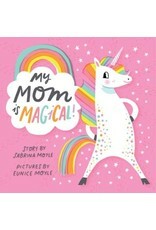 This book is a joyful tribute to just how magical moms (and their kids!) are.